Are you looking for FreeYourMusic Alternative? Try MusConv Free! MusConv is a great FreeYourMusic alternative! If you just want to relax and relieve yourself from the pressures of the world than music is the way to go. In this modern age, you can easily find many different song services that will allow you to listen to your favorite songs on the go. However, one problem in this is that sometimes you will find yourself in a situation where you have many different playlists scattered across all of these different platforms. So, the question arises that what if you want to transfer your playlists to another platform. Well, there is nothing to fret about as we have the perfect solution to your problem. MusConv is a service that will help you transfer your playlists from one platform to another on demand. Spotify is one of the most popular music services nowadays and with the help of MusConv, you can easily transfer your music to and from Spotify. Just by following these few simple steps you can easily ensure that your favorite playlists are with you wherever you go. We have provided 3 different plans to the user and each comes at a different price point. First, we have Basic, then comes Professional and lastly Ultimate. Basic costs $9.7 which is a one-time payment, with the basic plan you will get unlimited songs and playlists per session. You will also be able to support CSV export and 2 years of free updates. If you choose to purchase the Professional plan then you will get other additional features and 3 years of free updates, all of this at a one-time payment of $16.7. The ultimate plan gives you options like deleting duplicated tracks and more. MusConv is one of the best services that you can use as far as music is concerned. We at MusConv try to ensure that the customer is always satisfied and remains with us for a longer period of time. 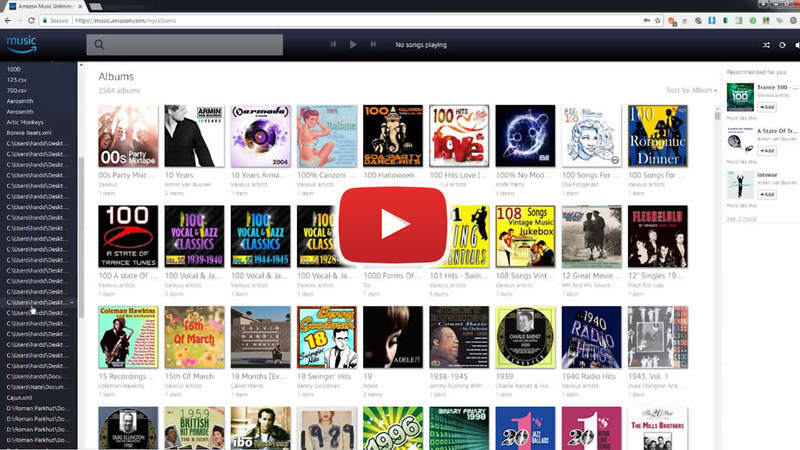 Transfer playlists from one platform to another have never been easier. Just by following a few basic steps you can have all of your favorite songs in one place.